June was largely a decent month for ETFs. The rand, which weakened 7.8% against the dollar and 6.8% against the euro, fuelled a strong performance from foreign ETFs. The recently launched CoreShares S&P Global Property ETF and Stanlib Global REIT ETFs were the star performers, rising 12.40% and 11.81% respectively. The MSCI World Index, which is the barometer for the performance of developed markets, was up 8.57%. However, without the help of the rand, which was hit by the threat of global trade wars, the index would have been largely flat. A raft of domestic data released during June suggests that the economy, which contracted during the first quarter of this year, started the second quarter on a weak footing. Mining production fell by 4.3% year-on-year in April. Annualised retail sales also disappointed, increasing a pedestrian 0.5% in April, its slowest pace in 15 months. On the international scene, trade conflicts between the US, China, Canada and the European Union (EU) escalated during June and the first week of July. The US implemented duties on $34bn of Chinese imports, and Beijing retaliated proportionately. Canada also began imposing tariffs on $12.6bn of US goods while the EU is still planning to impose tariffs on selected US imports. We change our pick for this category from Ashburton Global 1200 Equity ETF to the newer Satrix MSCI World ETF. Both ETFs offer efficient exposures to the global equity markets, but the Satrix ETF stands out in terms of costs. The fund promises a TER of 0.35%, which will be the cheapest among ETFs which track global indices. Ashburton Global 1200 ETF has a TER of 0.45%. The choice in this segment is limited to two funds: Satrix MSCI Emerging Markets (-1.98% in May) and the Cloud Atlas AMI Big50 (-1.87% in May). 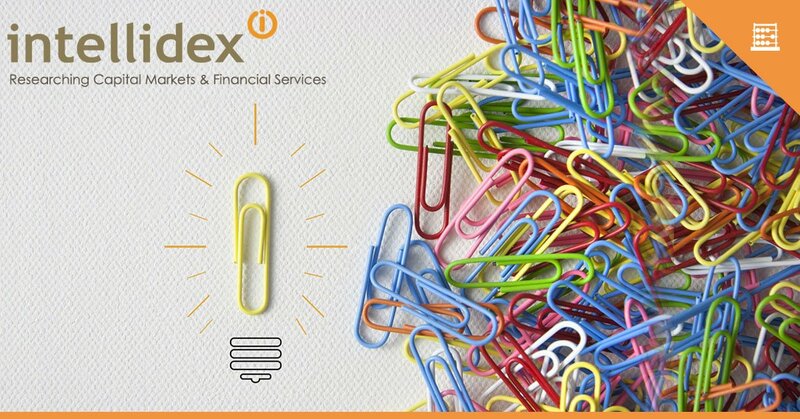 Our choice for the Satrix is motivated by its diversification as well as its low costs. The ETF provides exposure to high-growth economies such as China and India, which are not included in any of the developed market funds, thus offering further diversification at a TER of just 0.4%. The Cloud Atlas ETF invests only in selected African markets and has a TER of 0.75%. The Satrix SA Quality ETF has been disappointing over the past few months. It lost 11% over the past three months on the back of poor performances from its top three investments: Tiger Brands (down 15%), Sanlam (down 13.2%) and Mr Price (down 17.4%). The three counters account for close to 30% of the fund. Despite that poor performance, the fund remains our favourite for local equities. From the big batch of domestic broad-based equity funds on offer, we like this ETF because it reduces the concentration risk that has come to dominate the top 40 indices because it caps the weight of each counter and sector. 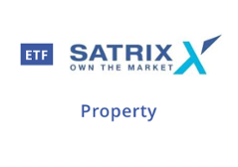 Satrix ILBI ETF - (long term pick) for a longer investment horizon, protecting your investment against inflation is paramount. If you rely on your investment income for day-to-day expenses you may want to allocate a portion of your portfolio to ETFs that have a high distribution ratio. Naturally, Satrix Dividend Plus and CoreShares S&P South Africa Dividend Aristocrats come to mind here, but similarly, property funds are high dividend payers. We maintain our choice of the capped fund Satrix Property ETF, with the lowest expected TER in the segment. However, investors with a stomach for exchange rate volatility can consider foreign property ETFs. The Itrix Global Property ETF, which has a TER of 0.25%, is by far the cheapest of the three. Mapps Growth and Mapps Protected grew 2.3% and 0.63% respectively during June.